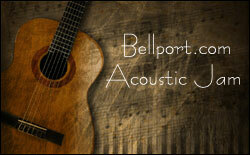 We realized that while there are many "fun" features on Bellport.com, some of them are not easy to find! 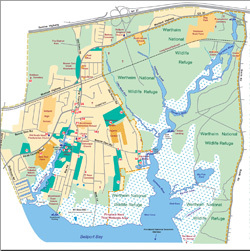 So we put together this directory to help you to locate some of the more interesting things on Bellport.com. We'll continue to add to this list as we make additions to the site. Enjoy! 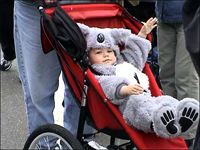 We have several videos on Bellport.com of various local events. Click below to view a video. In 1960, Playcrafters Theatre Company was founded with a mission to promote theater of the highest quality and production values by non-professionals; encouraging interest and participation in the performing arts throughout the community. Playcrafters Theatre Company is thrilled to partner with Bellport.com in their launch of South Country Radio with an "Old Time Radio Show." The Post-Morrow Foundation, the Bellport-Brookhaven Historical Society and the Village of Bellport have joined together to offer a cell-phone tour of the Bellport-Brookhaven Hamlet area. This tour has been developed to inform and educate local residents and visitors to this area about the historical, rural and cultural character of the hamlet of Brookhaven and the Village of Bellport. This tour includes stops on open space and agricultural land, as well as historically and culturally significant properties and buildings that reflect the rural and historic character of the Bellport-Brookhaven area. 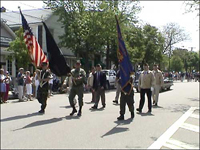 It will include the Bellport-Brookhaven Historical Society Museum. Do you like to sing? Do you like to play, or listen to, the guitar, banjo, harmonica, mandolin, or any other instrument from the long list of acoustic instruments? Come on out and play with your friends on select Friday evenings each month at the South Country Library, 22 Station Road, Bellport Village for an evening of folk, blues and old timey acoustic music! Don't forget to bring a non-perishable food item to be donated to one of our area food banks! You don’t have to be great or a pro. You just have to enjoy the music because it’s all about the music! We all sit in a big circle and someone suggests a song. Then, the rest of us join in. It’s a great way to learn new music and make new friends. A Note To Listeners: You say you can’t play or sing? No problem! Come on down and listen, you'll probably find this a unique experience. Click here for more information and a schedule of upcoming Jams! 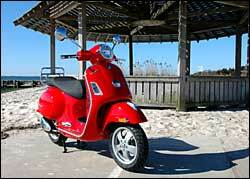 Join us on our "Company Car" aka- our Vespa scooter, and take a virtual "loop of the dock!" 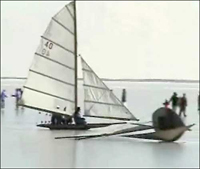 Now, regardless of the weather, or how far you are from Bellport, you can loop the dock anytime that you want! Click here to take a Loop! 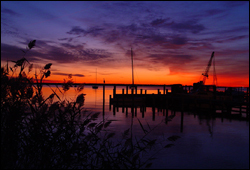 View photos taken by Bellport residents and visitors of Bellport and the surrounding areas! You can also find information on how to submit a photo of your own! 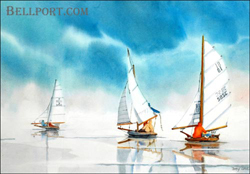 Click here to visit the Gallery. The South Country area is rich with history. Bellport.com wanted to create a place where we could showcase some of the photos and artifacts that tell the story of the South Country area. 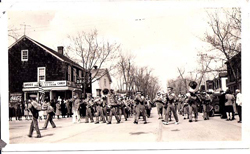 Click here to visit the South Country History section. We want to share some wonderful "South Country" images with you that you can use as "Wallpaper" on your computer screen. Installing them on your computer is really very easy. It's free, just click here.